United News of India (UNI) said that the land transfer case was pending at civil secretariat for the last two months following some legal formalities. In a surprising move, the Jammu and Kashmir government-led by Mehbooba Mufti has transferred over 160 kanals land to Baba Ramdev-owned Patanjali Ayurved Limited at Vijaypur in Samba district of the state. 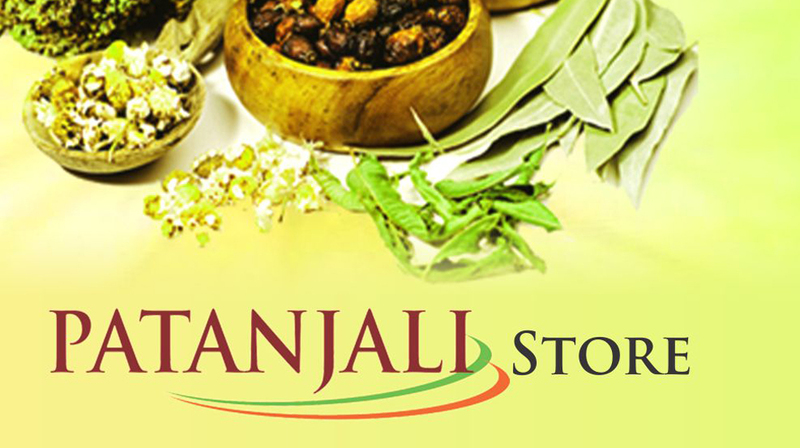 "Over 160 kanals of land was allotted to Patanjali to set up its unit in the state," a news agency reported. Quoting sources, United News of India (UNI) said that the land transfer case was pending at civil secretariat for the last two months following some legal formalities. "The formal orders of allotment were issued," it said. Junaid Matoo, Spokesperson, National Conference, said, "It is Mehbooba Mufti's favour to Bharatiya Janata Party (BJP) and Rashtriya Swayamsevak Sangh (RSS). Ram Madhav (BJP general secretary) stands for both RSS and the saffron party."